It is mentioned in hadith from Ibnu Abbas that the one who recites “Qul huwa Allahu Ahad” (i.e. the whole of Surah al-Ikhlas) a thousand times on the Day of Arafah will be given what he asks for. Meaning: There is none worthy of worship but Allah alone without any partner. Belonging to Him is the Kingdom and belonging to Him is praise, and He has power over all things. Likewise, the pious predecessors encourage reciting the above doa or zikir at least thousand times on the Day of Arafah. 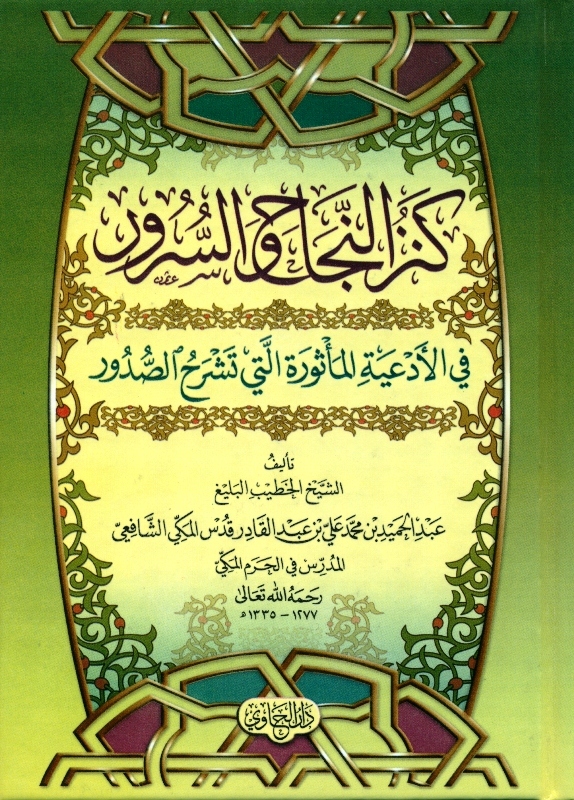 A pdf file setting out a more complete azkar for the Day of Arafah compiled by Al-Arif Billah Al-Allamah Al-Habib Muhammad bin Abdullah Al-Haddar can be downloaded here. This entry was posted in Ba'alawi, Fawaid, Kanz an-Najah, Zikir and tagged English by dinabdullah. Bookmark the permalink.